Microcurrent.net is a news and information site dedicated to Microcurrent technology, equipment and use. 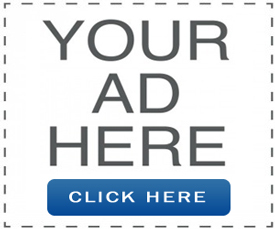 Advertising opportunities are available to companies that would like to reach their target audience through our website. All ads subject to approval, only appropriate ads will be displayed.